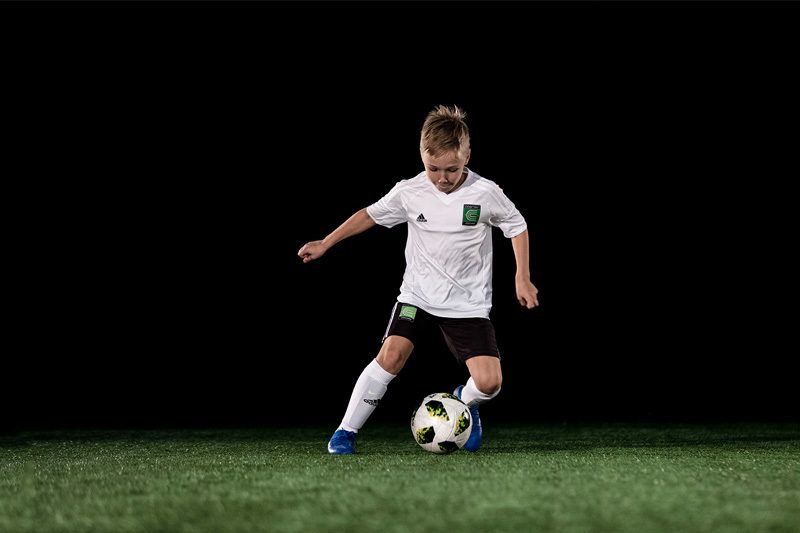 In partnership with adidas® “The World’s No.1 Soccer Skills Teaching Method" – COERVER® Coaching – will continue its journey to re-revolutionise junior / youth football development with this, our bespoke Shore School COERVER Camp! This Camp is exclusive and uniquely tailored to Shore U13-U15 players ONLY and has a limited capacity. COERVER® Coaching has worked with some of the world's biggest clubs, associations, coaches, and players over its 35 years of technical skills training and expertise. A pedegree that is unrivalled globally. 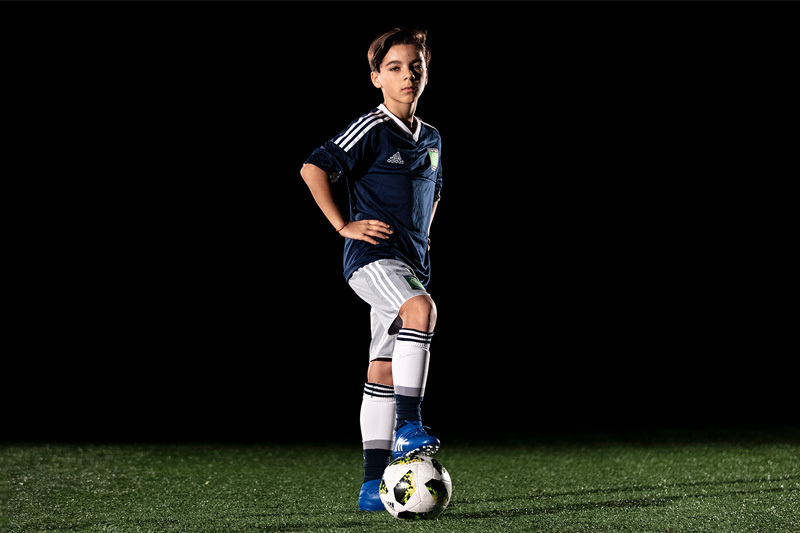 So, if you are looking to take your game to the next level this season – and become a smarter, faster, more technical footballer – now’s the time to join us at COERVER® Sydney North Shore! 6-hours of programmed COERVER® Coaching from Professional COERVER® Coaches inspired by the world renowned COERVER® Pyramid of Player Development and COERVER® Code. PLEASE INCLUDE IN THE COMMENTS SECTION: Your child’s most recent club/team and any friend requests. Groups for the camp will be split by age, ability and friend requests (as best as possible). PARENTS / CARERS: Our primary source of communication for this program will be through email. So please ensure you are regularly checking your email for all program updates and wet weather advice. If you would like to add multiple email addresses to our mailing list for this program please add in to the comments section. To deliver the most challenging, effective and FUN! technical skills football training in the world for all ages/abilities. 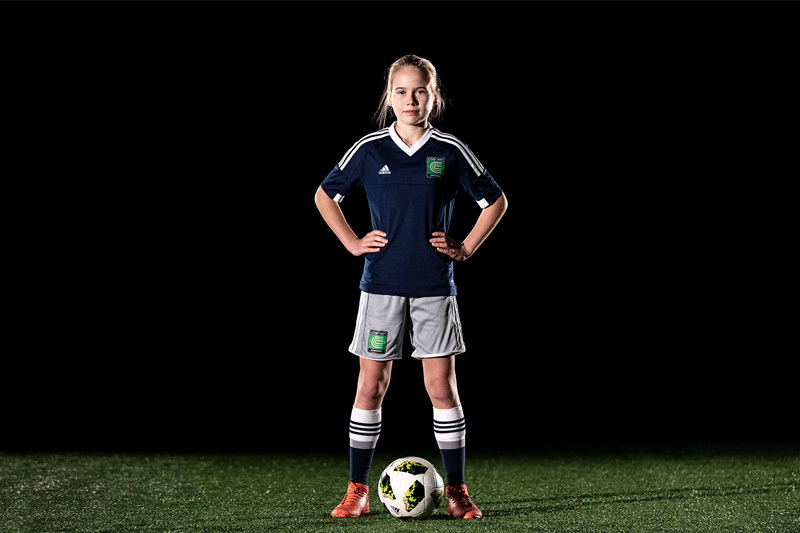 To improve young players – both as footballers and as people. Using the COERVER® System to improve their health, academic performance and general life skills.